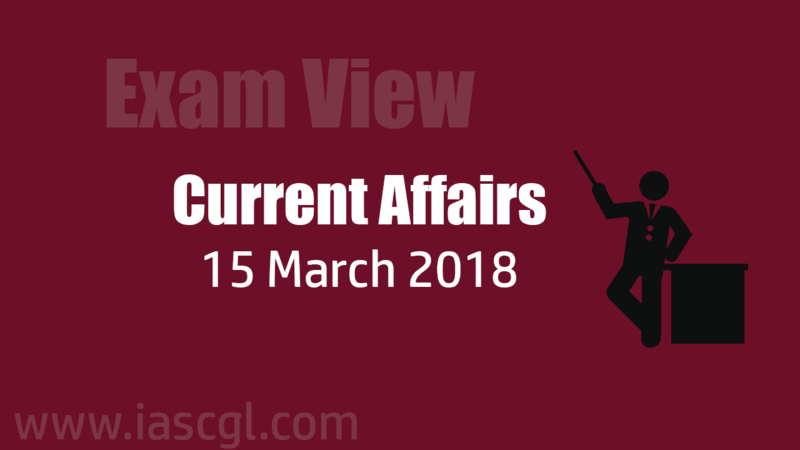 Current Affair of 15 March 2018, Exam View. 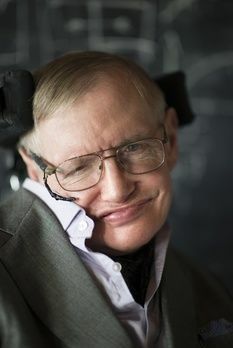 World renowned physicist Stephen Hawking has died at the age of 76 on 14th March 2018. Prof Hawking, one of the world's finest scientific minds, was diagnosed with a rare form of motor neurone disease in 1964 at the age of 22 and was given just a few years to live. 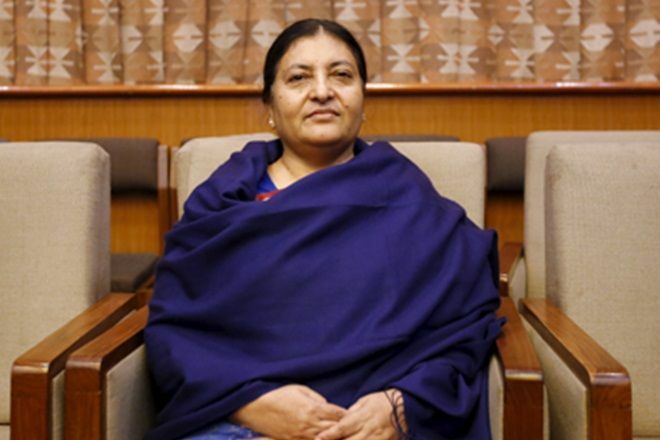 Nepal’s first woman President Bidya Devi Bhandari (56) was relected for second term in office. She defeated Nepali Congress (NC) leader Kumari Laxmi Rai in the presidential election, with overwhelming majority. Ms. Bhandari was elected with more than a two-thirds majority after she secured 39,275 votes while the Nepali Congress’s Ms. Rai garnered 11,730 votes. From past few days it is expected in some reports that geomagnetic storm will hit the earth on 18th March. According to research of National Oceanic and Atmospheric Administration (NOAA) these all reports are baseless. Geomagnetic Storm is a major disturbance of Earth's magnetosphere that occurs when there is a very efficient exchange of energy from the solar wind into the space environment surrounding Earth. 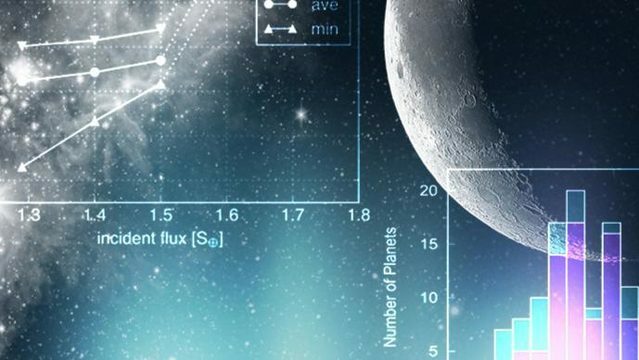 These storms result from variations in the solar wind that produces major changes in the currents, plasmas, and fields in Earth’s magnetosphere. The solar wind conditions that are effective for creating geomagnetic storms are sustained (for several to many hours) periods of high-speed solar wind, and most importantly, a southward directed solar wind magnetic field (opposite the direction of Earth’s field) at the dayside of the magnetosphere. This condition is effective for transferring energy from the solar wind into Earth’s magnetosphere. The Central Ayurvedic Science Research Council (CCRAS) has developed a coded medicine AYUSH-QOL-2C to improve the quality of life of cancer patients. CCRAS is an autonomous governing body under the Government of India's AYUSH Ministry. It is a top national body in the Ayurvedic medicine system in India to formulate, coordinate, develop and upgrade research work in scientific method. Scientific / research programs are conducted / supervised by the Scientific Advisory Board and Scientific Advisory Group. Development of Research in Ayurveda To develop CCRAS as a dynamic, vibrant and ideal research organization to promote undertaking, coordination, support and research. Develop modern scientific knowledge technology to explore Ayurvedic scientific fund by extant scientific funds. Providing global leadership in research to prevent and treat emerging major diseases related to lifestyle and to meet health related needs. Relief not applicable to benefits, subsidies and services under Section 7 of act. The deadline extension will not apply to cases where subsidy is to be claimed from schemes covered by Section 7 of the Aadhar Act, 2016.